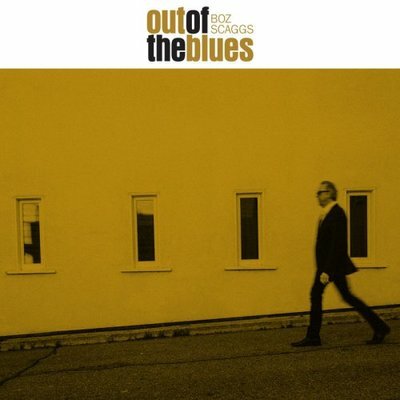 August 2018 - Rock & Blues is my music catalogue & diary, from April 2012 to date. 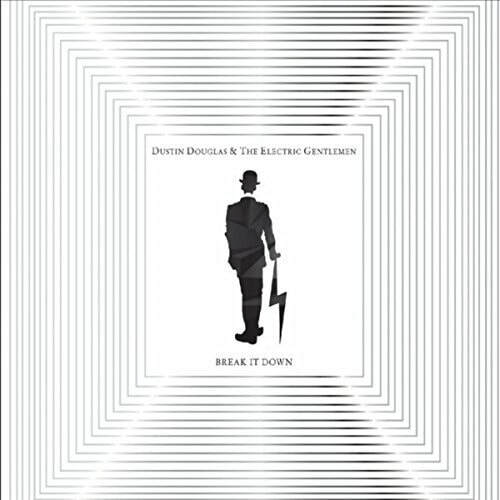 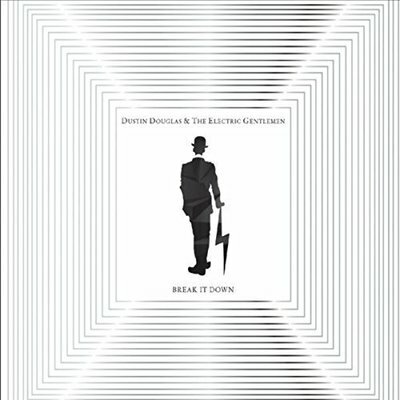 Dustin Douglas & The Electric Gentlemen - Break It Down (2018) Rated 4.70. Boz Scaggs - Out Of The Blues (2018) Rated 4.40. 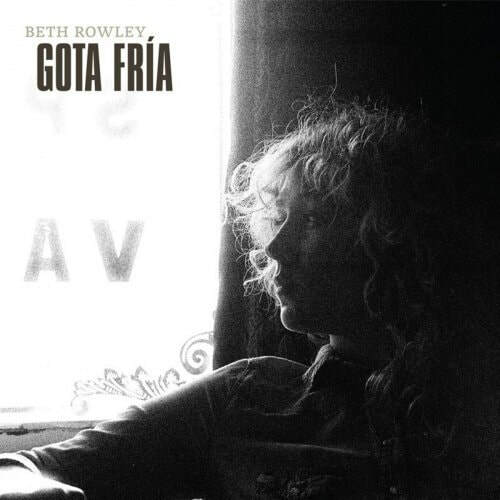 Beth Rowley - Gota Fria (2018) Rated 4.60. 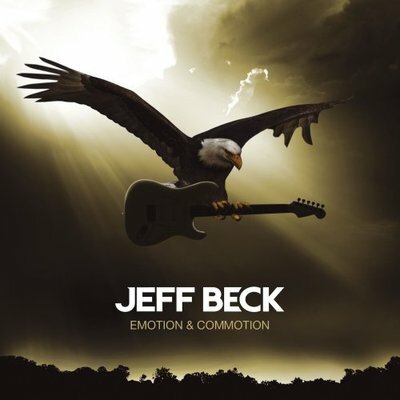 Jeff Beck - Emotion & Commotion (2010) Rated 3.50. 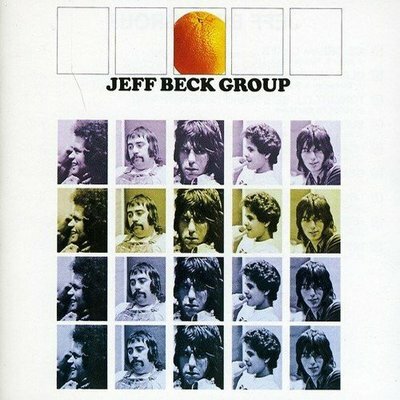 Jeff Beck - Jeff Beck Group (1972) Rated 3.90. 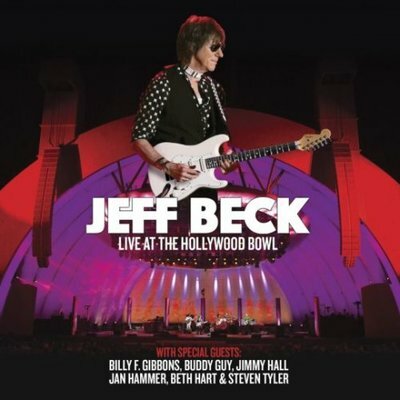 Jeff Beck - Live At The Hollywood Bowl (2017) Rated 4.35. 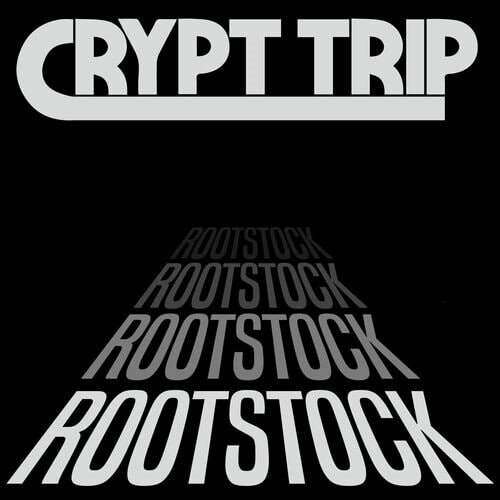 Crypt Trip - Rootstock (2018) Rated 4.60. Domadora - Lacuna (2018) Rated 4.25. 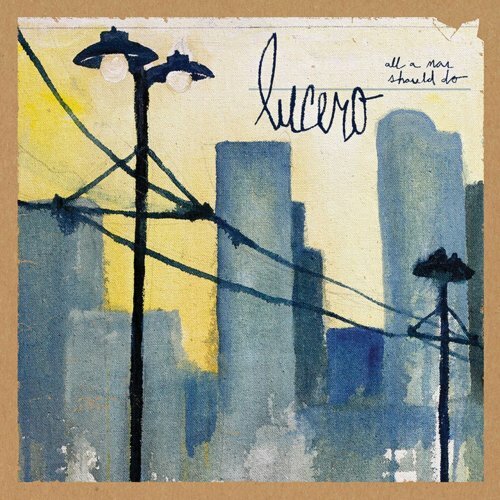 Lucero - Among The Ghosts (2018) Rated 4.00. 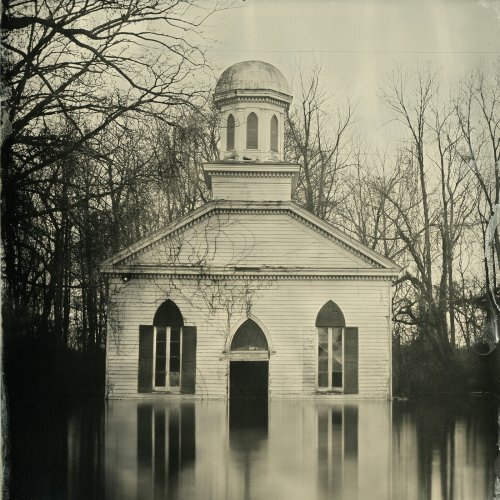 Lucero - All A Man Should Do (2015) Rated 4.25. 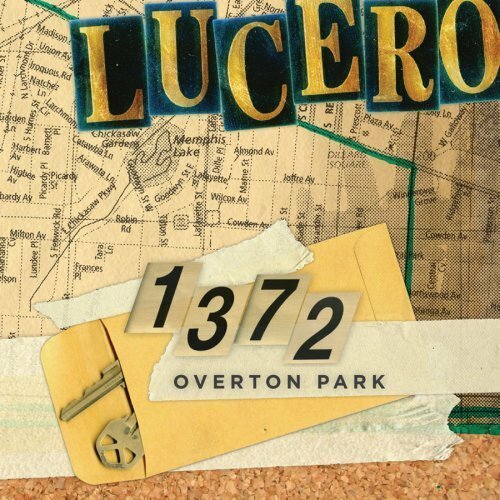 Lucero - 1372 Overton Park (2009) Rated 4.20. Iain Morrison - Amusement Arcade (EP) (2018). 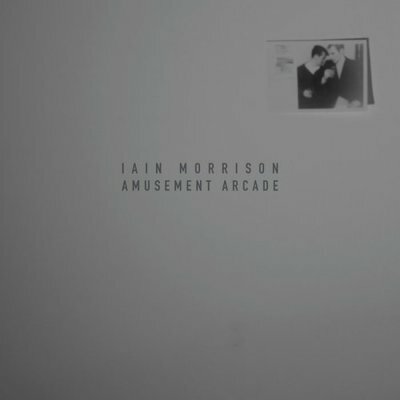 EP's not rated. 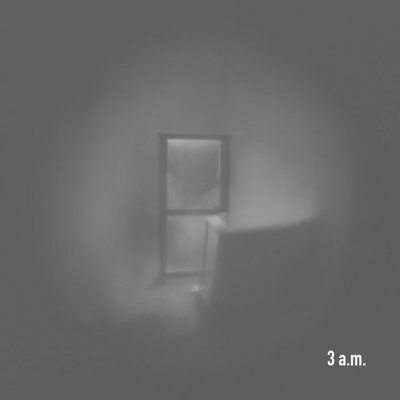 Iain Morrison - 3 a.m. (EP) (2018) EP's not rated. 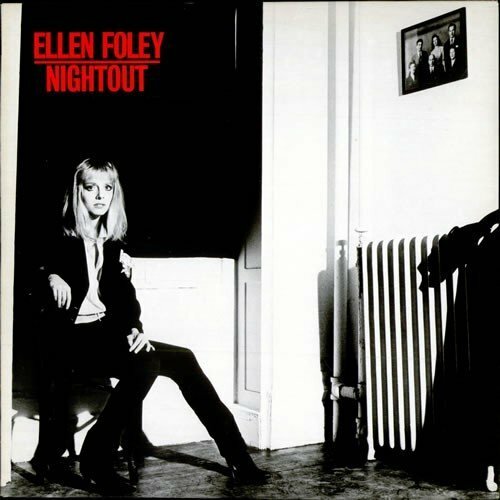 Ellen Foley - Night Out (2009) Rated 3.00.